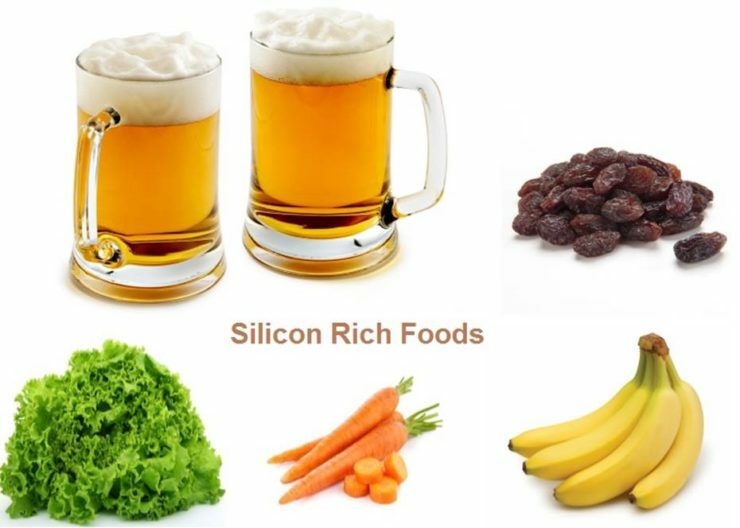 Silicon is a type of mineral that your body needs because it functions just like Vitamin D and calcium. It helps enhance the bone strength and lowers your chances of developing osteoporosis. 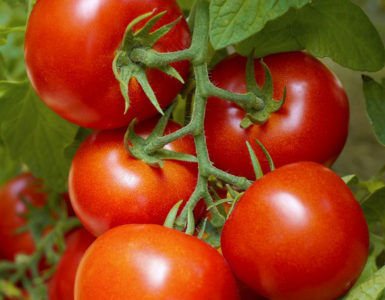 There are plant foods high in silicon content as compared to animal food sources. Vegetarians have higher intake of silicon than those people who are meat eaters. Silicon is essential in the production of collagen, the skin protein and in preventing brittle nails. It also slows down the aging process by maintaining the glow of your skin. It also prevents alopecia, the thinning of the hair. It improves the health of your hair by maintaining its thickness, luster and shine. A piece of yellow, peeled banana that weighs 250 grams contains 13.60 mg of silicon. Eating a banana regularly can help improve hair thickness along with other health benefits. Bananas are easy to consume by eating them peeled and raw or by mixing them with some culinary dishes or blending them into a smoothie. There are different varieties of banana, which make them one of the fruits that are available anywhere and at any time of the year. 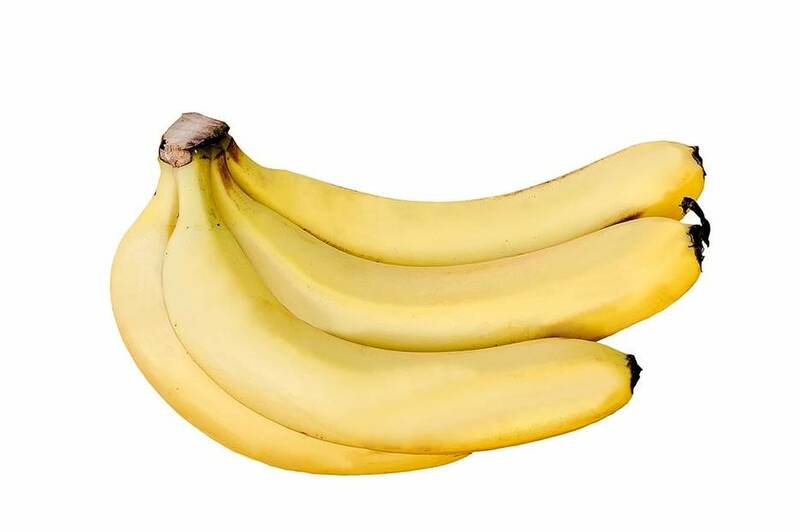 Some people blend bananas with other ingredients into a traditional homemade remedy to cure acne and improve skin conditions like psoriasis and skin warts. The best way to get the full health benefits of beer is to take it in moderation. One liter of beer contains 19.2 mg of silicon. 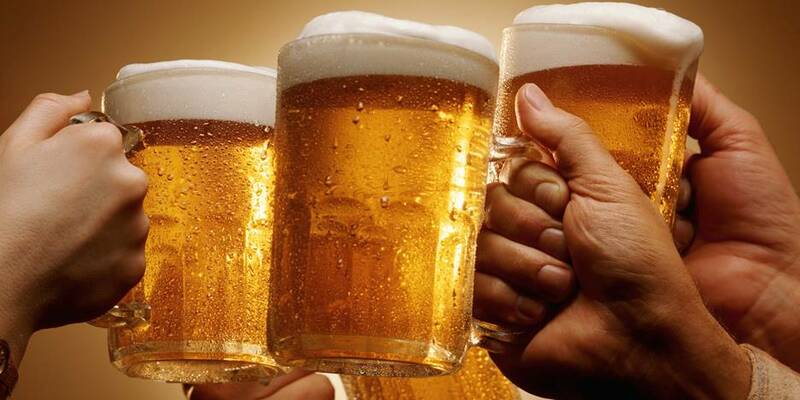 Beer is made of barley and hops that make it a huge contributor of the body’s requirements for antioxidants. It also contains a variety of other nutrients. 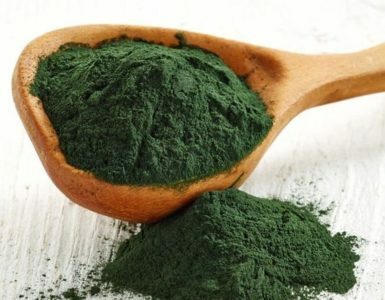 According to research, half a litter contains 25% of the daily requirement of Vitamin C and niacin, 50% of B6, and a whole day’s worth of B12 and folate. A regular and moderate consumption of beer can rival the benefits of taking a glass of wine a day. 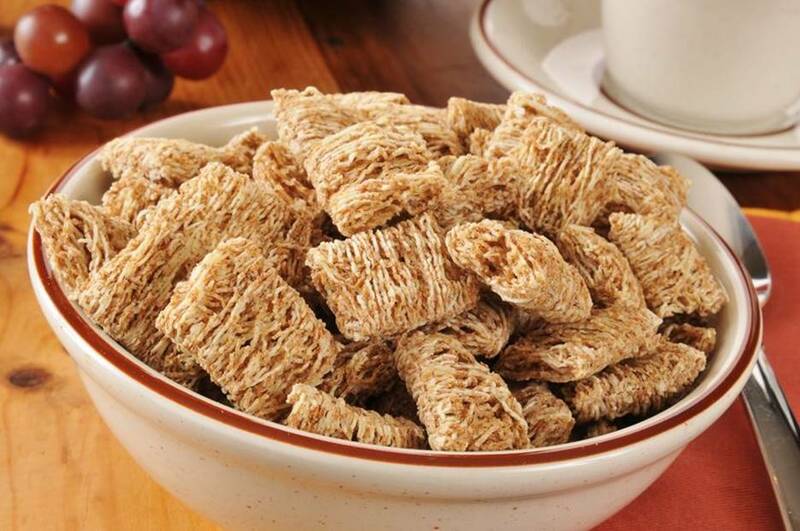 High bran cereal is one of the healthiest breakfast foods enjoyed by a lot of people. It’s a fun food to eat and highly nutritious. 100 grams of high bran cereal contains at least 10.17 mg of silicon as well as a high amount of fiber and other nutrients. It is best eaten raw with dried fruits and a cup of milk. Bread can easily be bought in a bakery, supermarket or grocery store. There are different ways to bake bread but the best source of silicon would be the one made from wholegrain. 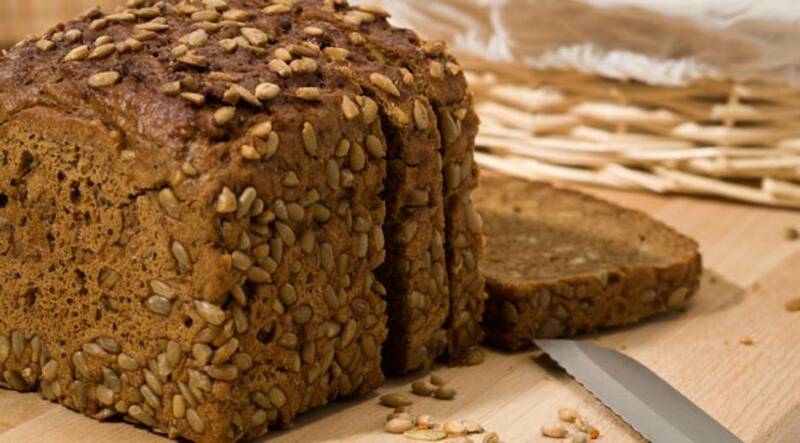 200 mg of wholegrain bread contains 8.94 mg of silicon. Since bread does contain a lot of carbs, you have to eat this in moderation so you don’t pack in the pounds. 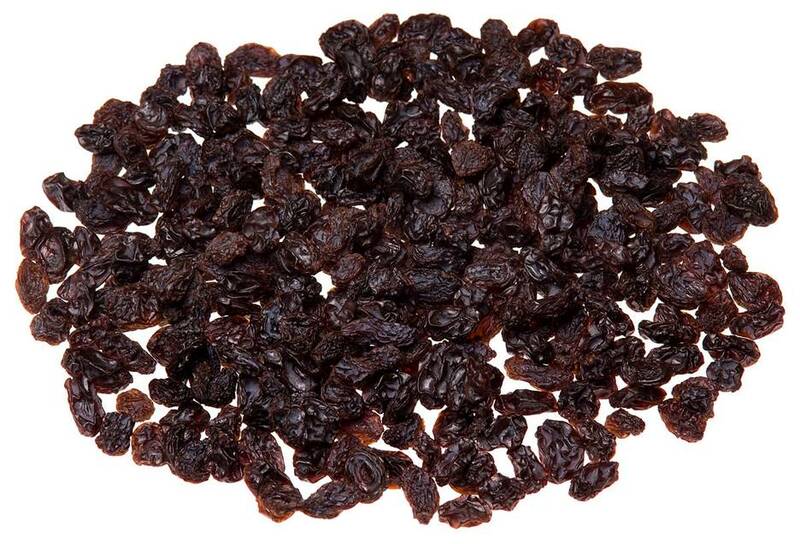 Raisins are a fun and healthy snack that you can take that will provide you a lot of nutrients. 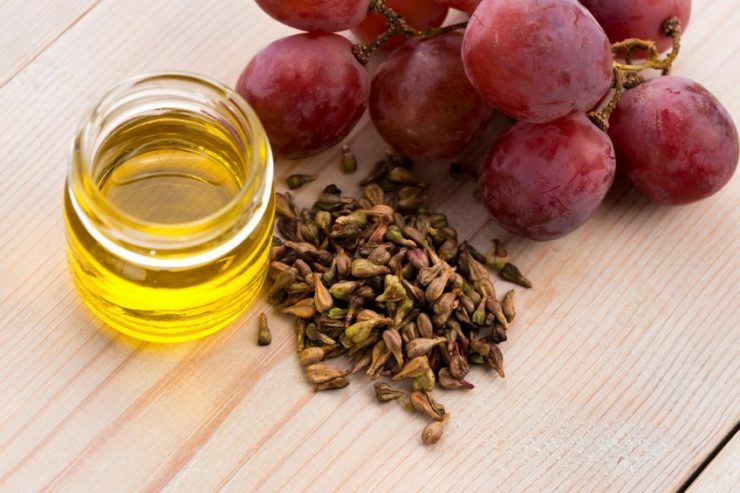 A cup or 100 g of California seedless raisins contains 8.25 mg of silicon. You can eat them as they are or mix it with other ingredients to create delicious dishes and desserts. Load up on water because this is nature’s way of replenishing all the fluids your body loses when you sweat. 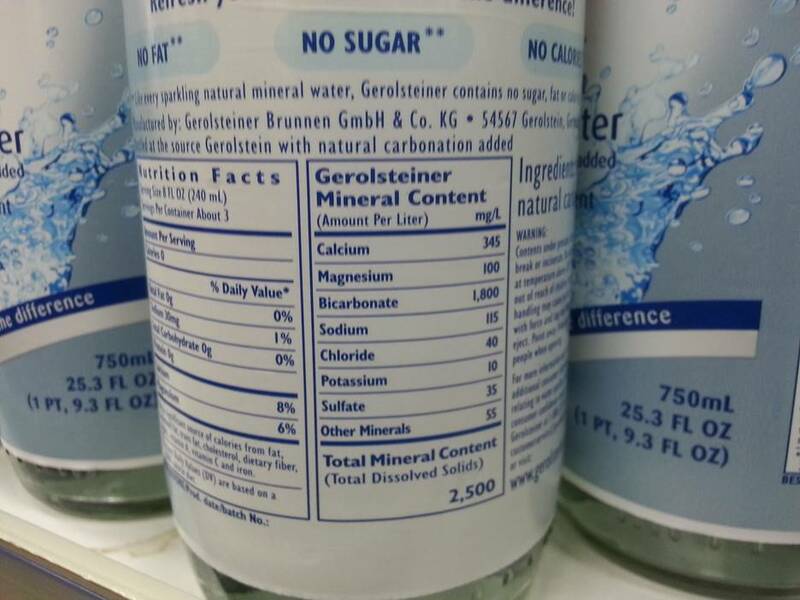 A 500 ml container of mineral water replenishes your body with 7.23 mg of silicon along with other vital minerals. It is recommended you take at least 8 glasses of water a day to maintain your good health. Green beans may not be your choice of vegetable but it is much more tolerable when cooked and mixed with other ingredients to create a sumptuous dish. 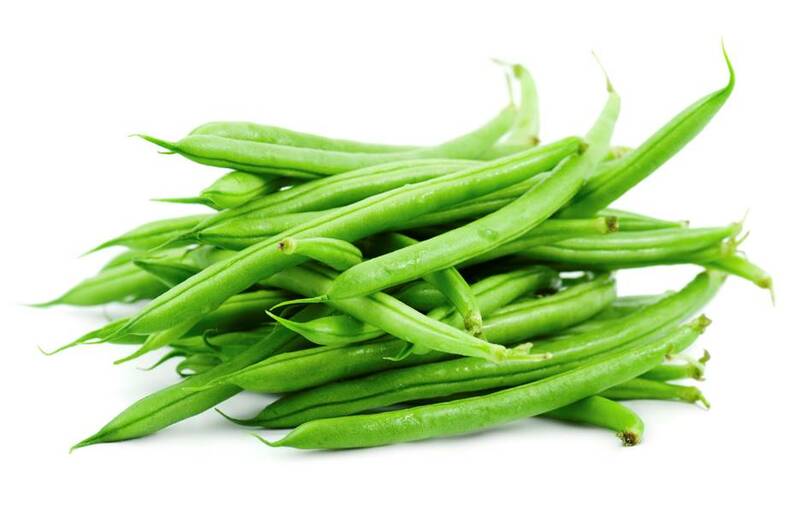 250 grams of cooked green beans contains 6.10 mg of silicon along with other nutrients like fiber, protein, folic acid and vitamins A, K, C, and B6. Carrots can be consumed raw by just peeling the vegetable and slicing it into sticks. 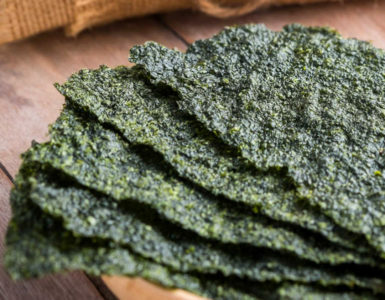 It can be eaten as a healthy snack or as an appetizer with a delicious mayonnaise based dip. 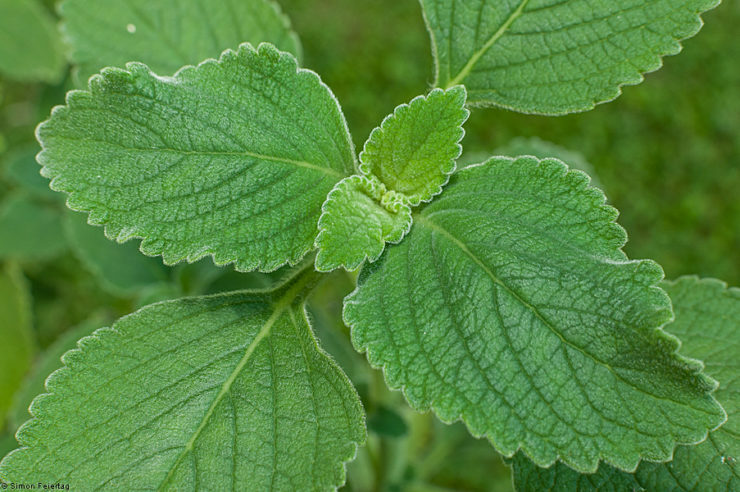 It can be used as an ingredient to enhance several meat, fish or vegetable dishes. 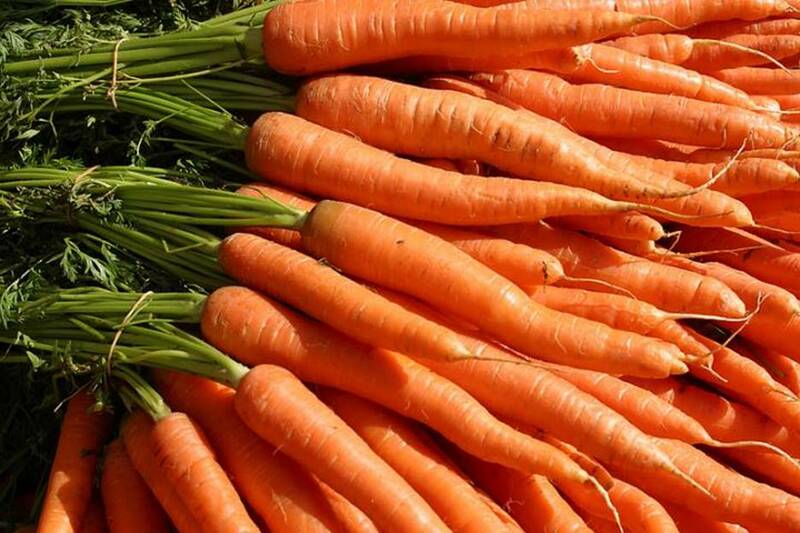 A piece of carrot that weighs 200 g contains 4.58 g of silicon and is also a rich source of beta-carotene, fiber, antioxidants and vitamins C, A, K and B8. 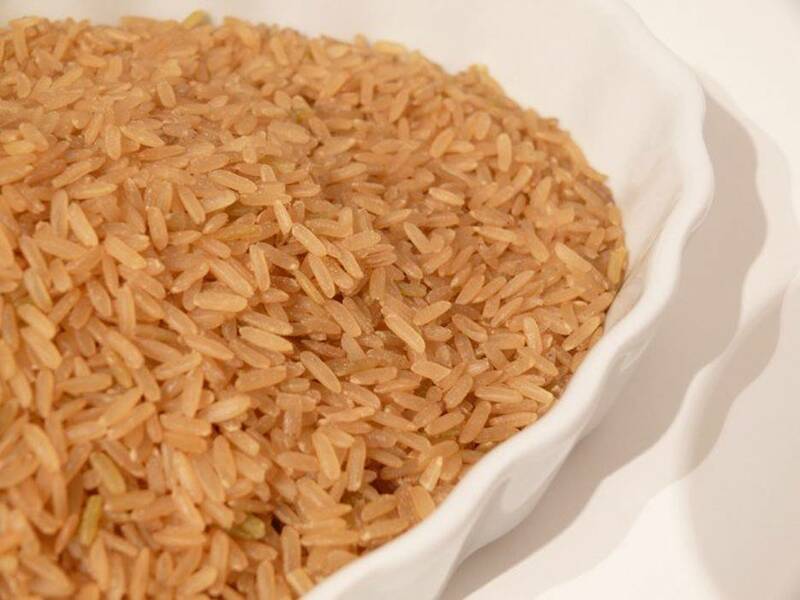 Though brown rice is said to be a healthier alternative to white rice, its accessibility and price is a consideration when being purchased by people who are not on a diet. 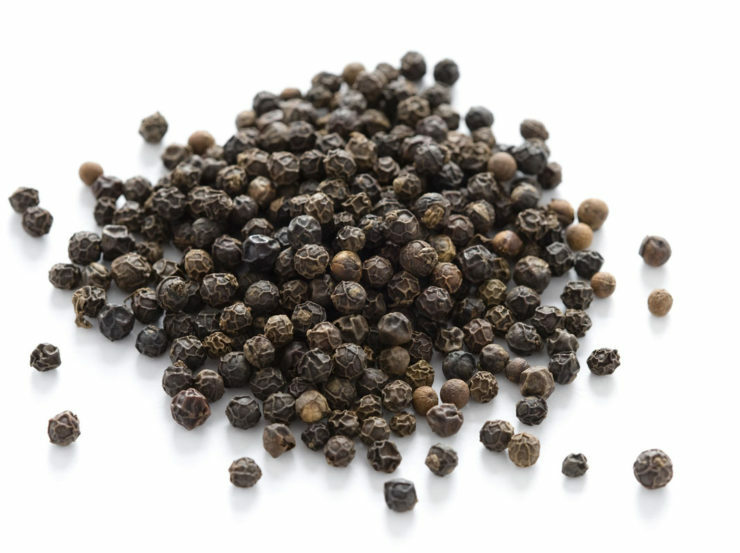 This however contains a significant amount of silicon aside from other health benefits. A cup equivalent to 200 g of brown rice contains 4.14 mg of silicon. Most people prefer white rice because of its ease in preparation. It is more affordable and accessible to its brown rice counterpart. However, it contains a lesser amount of silicon due to its refinement process. 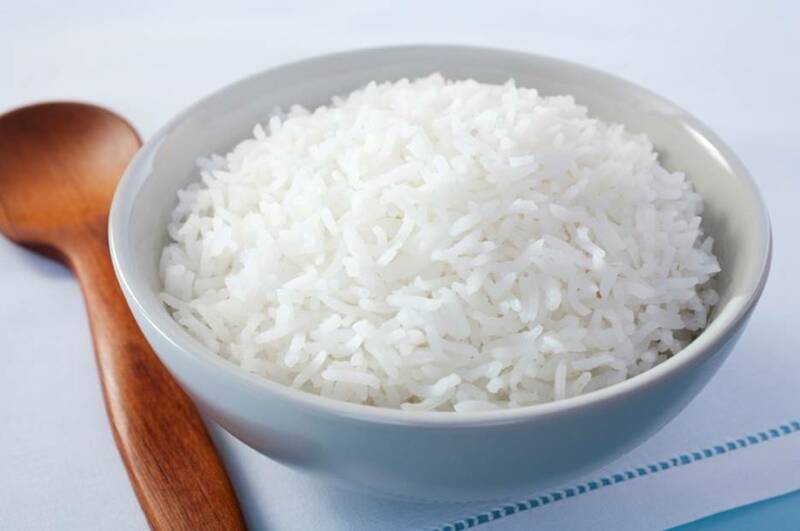 A cup of 200 g of white rice contains just 2.48 mg of silicon. Like all rice variants, it is taken as a complement to a main dish and is mixed in a variety of rice-based deserts. Though there is no standard recommended daily intake of silicon, studies show the ideal intake should be around 5 to 10 mg a day. Realistically, from the average food intake we only receive 1 to 1.5 g of silicon. 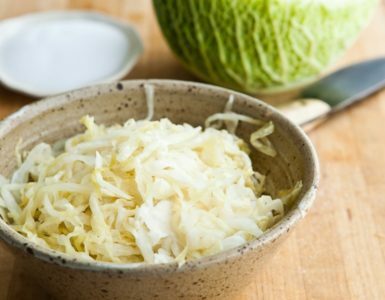 It is then recommended that you take raw or cooked foods that have higher concentrations of silicon to achieve the body’s daily requirement of this mineral.